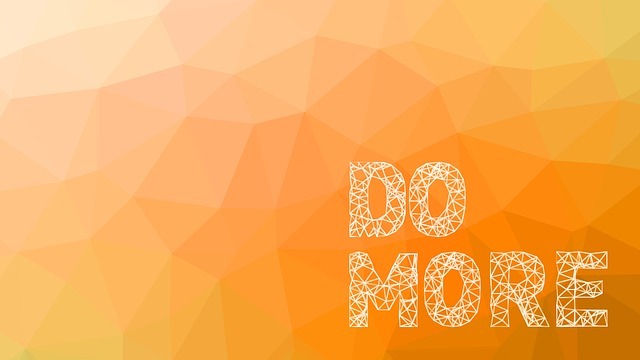 When it comes to productivity, we all want to do more. Have you ever thought to yourself when reading or hearing about someone that’s successful in their business or someone like a president of a nation, how do these people do it? Do they have the same 24 hours in a day I do? How do they get so much done? Well, the truth is that many of these people tell you that their secret to do more is doing less. Doing less? I’m lost, how can you do more by doing less? Most of these successful entrepreneurs say just that. To do more, they don’t just go out there and “do”, they go about their day with a plan, a strategy and many of them with habits that help them be productive and proactive instead of reactive. If you look at what many of these people say when they’re interviewed on their success, a big chunk of them will tell you just that. So, if so many of these successful people do these things in able to do more throughout their day, we think it should be something taking a look at. By the way, if your line of work has anything to do with non-profits, social change or anything of the sorts, you have to tune in with Evolutionary Leadership today!